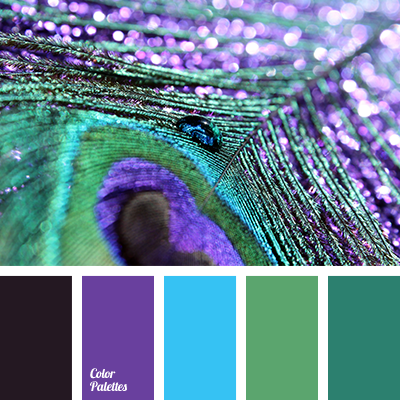 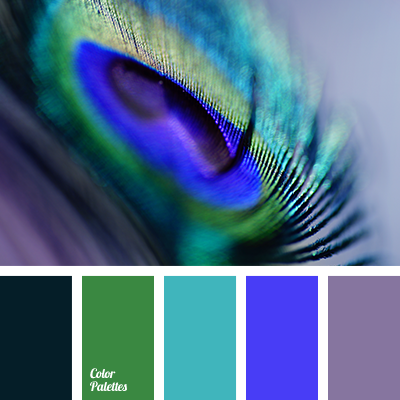 blua and violet, blue and green, blue and lilac, blue and lime green, colors of peacock feathers, Cyan Color Palettes, green and blue, green and lilac, green and lime green, green and violet, lime green and blue, lime green and green, lime green and lilac, purple. 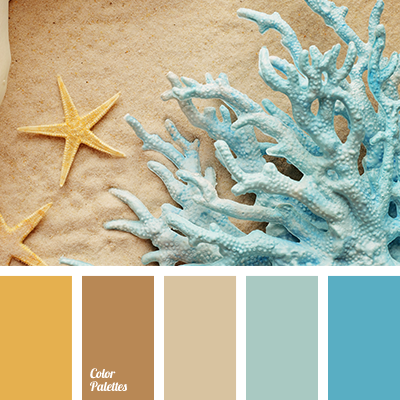 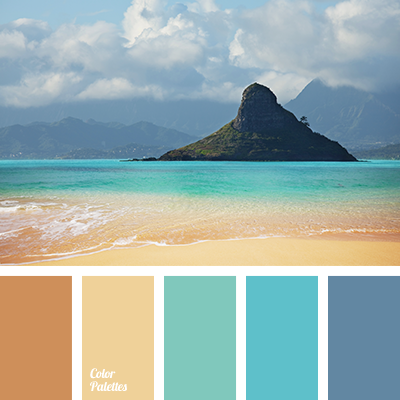 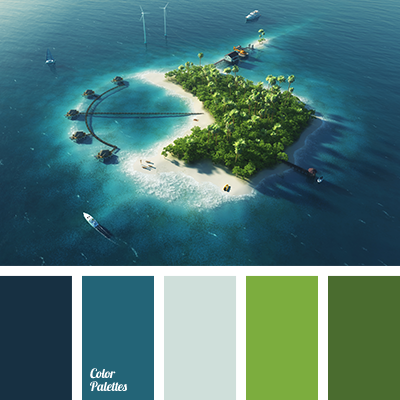 aqua, blue and green, blue and sand, Blue Color Palettes, brown, brown and green, brown shades, sand color, sea color, sea sand. 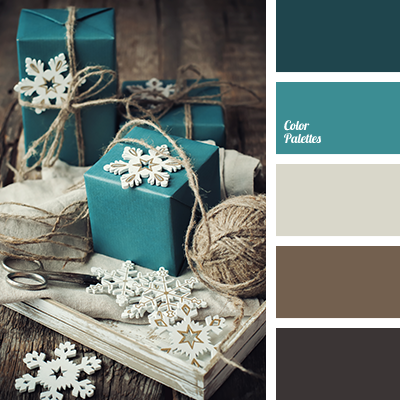 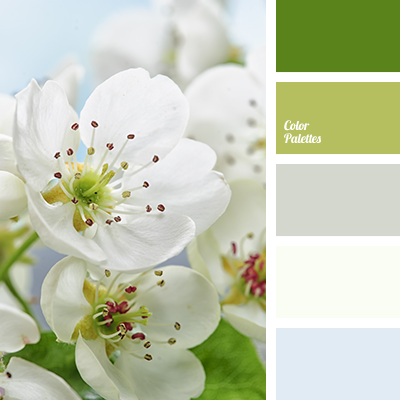 "dusty" green, blue and green, citrus green, color of greenery, gray, gray and green, green and white, greenish-gray, khaki, pale blue, pale cornflower blue. 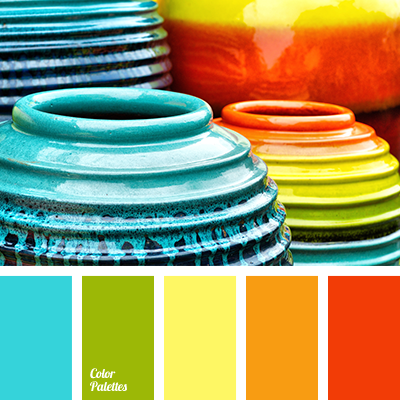 blue and green, blue and orange, blue and red, blue and yellow, green and blue, green and orange, green and red, green and yellow, orange and blue, orange and green, orange and red, orange and yellow, red and blue, red and green, red and yellow, yellow and blue, yellow and green.